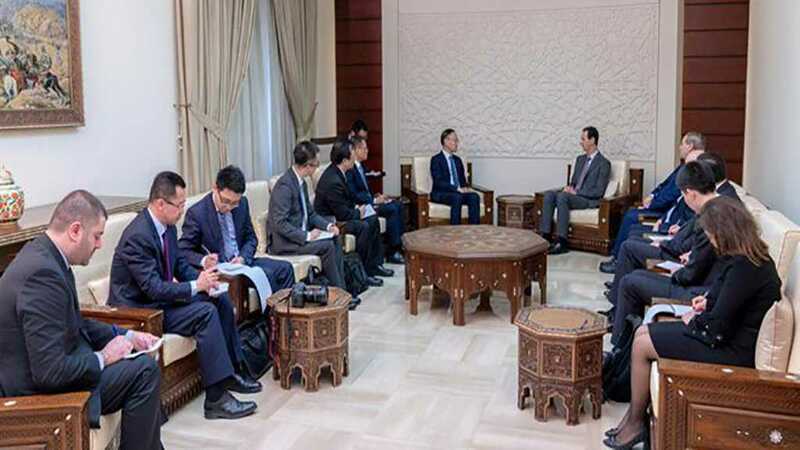 Syrian President Bashar al-Assad received on Sunday Chinese Assistant Minister of Foreign Affairs Chen Xiaodong. 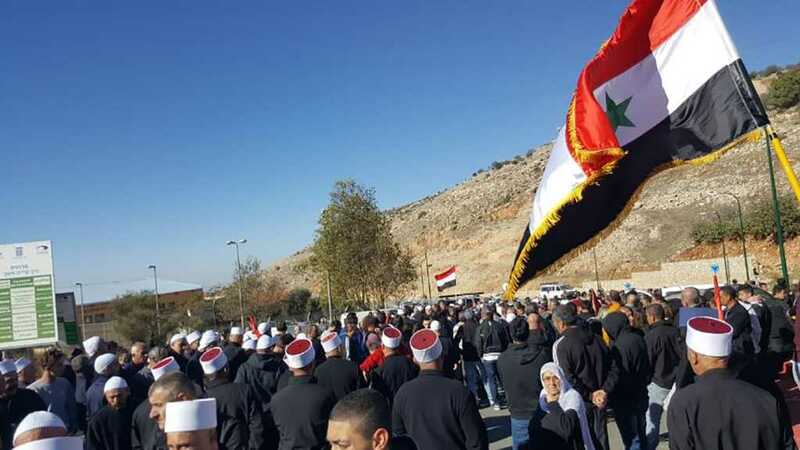 People of occupied Golan renew their utter rejection of the new settlement plan through the wind turbines project. 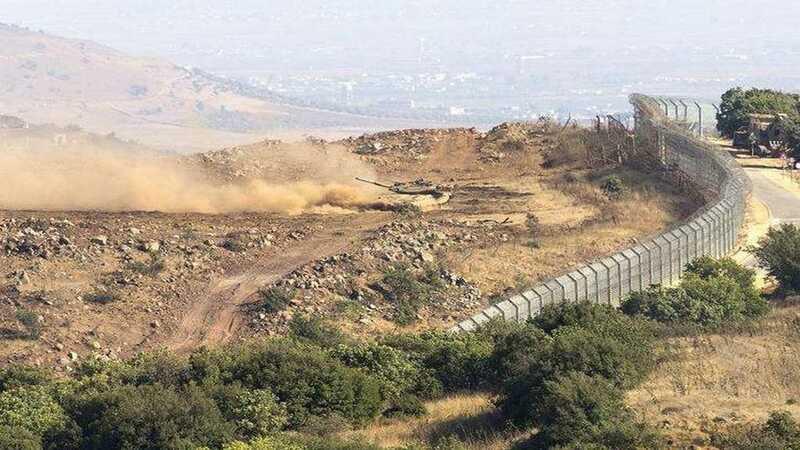 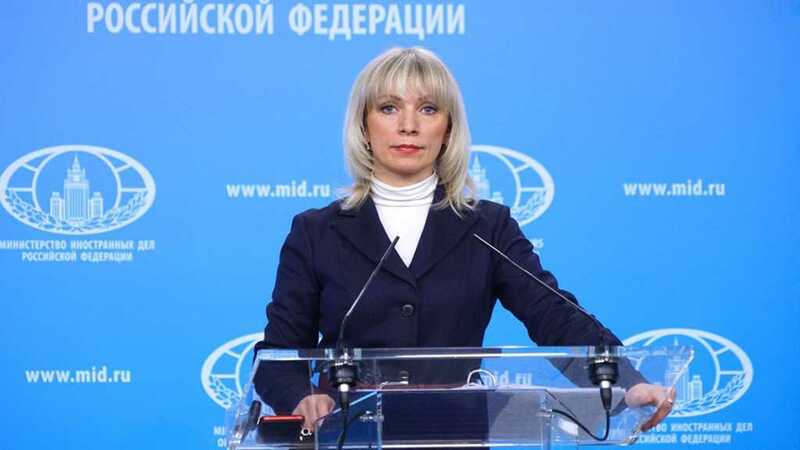 Moscow expects that the Russian-Turkish memorandum concerning Syria’s Idlib province will help improve the situation in the region. 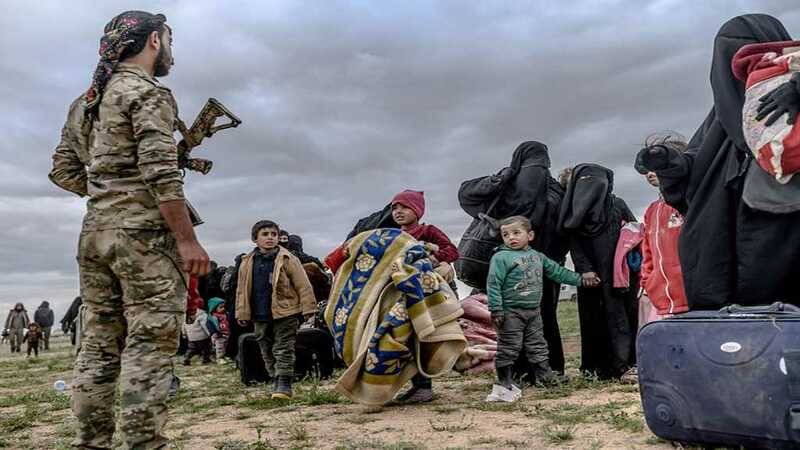 Scenes of surrender, humiliation, and anger highlighted the desperation of the armed group. 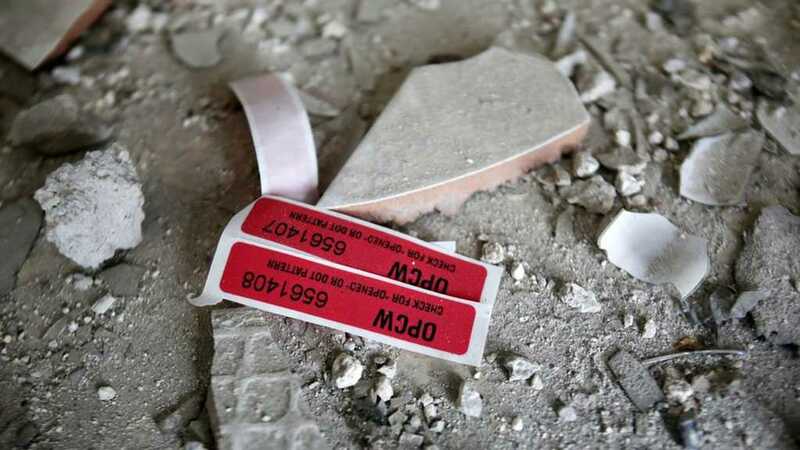 Chlorine was likely used in a chemical attack in Syria’s Douma last April, the OPCW said. 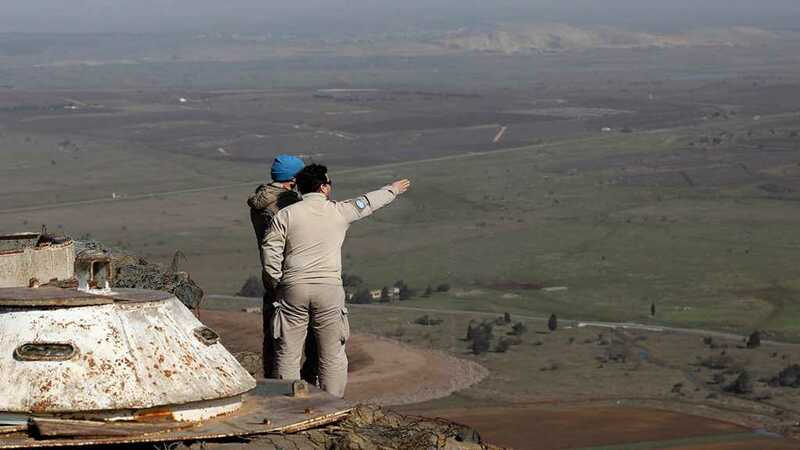 Pedersen underlined Syria’s sovereignty over the ‘Israeli’-occupied Syrian Golan Heights. 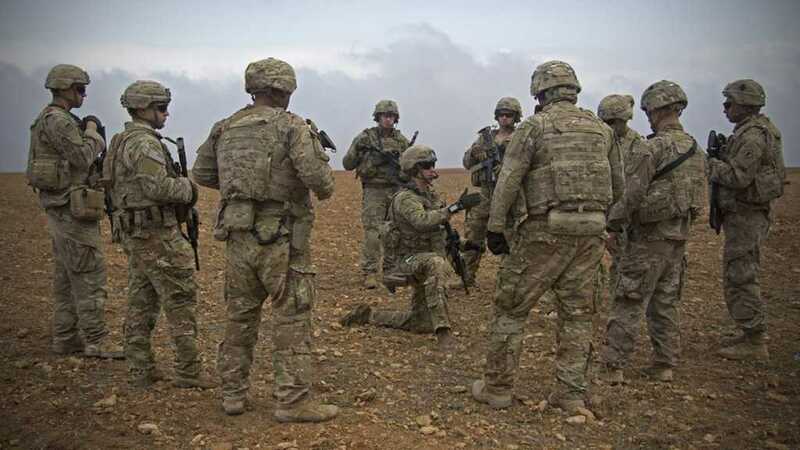 Moscow and Damascus called on Washington to end its military presence on Syrian soil. 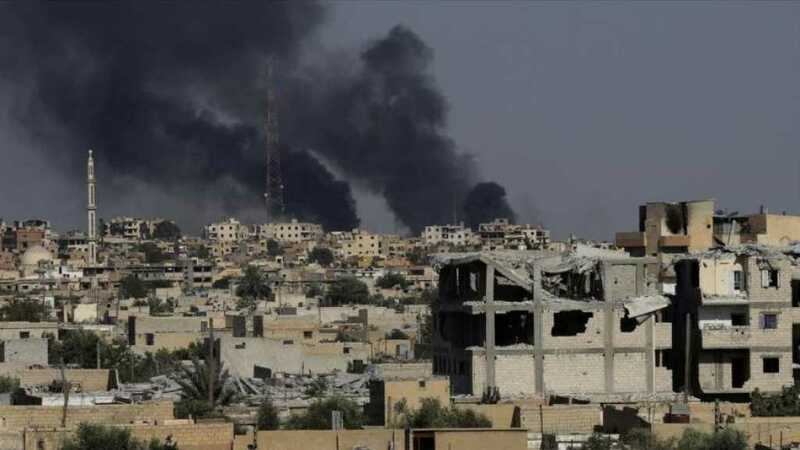 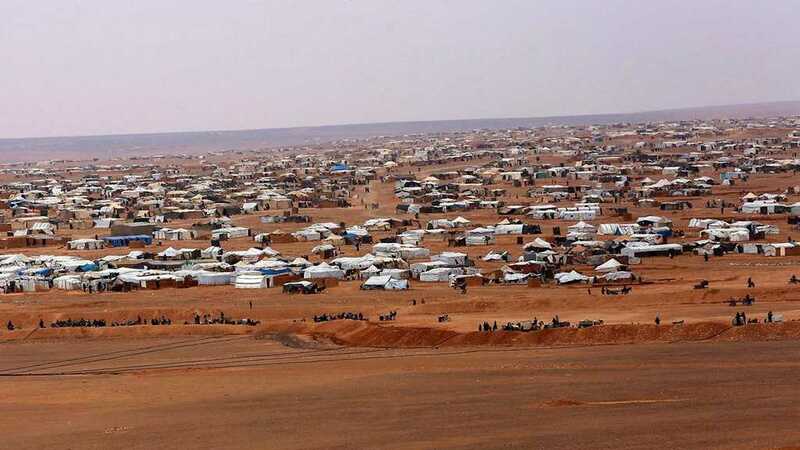 Syria militants are still stopping refugees and their families from leaving Syria’s Rukban camp and providing them false information.